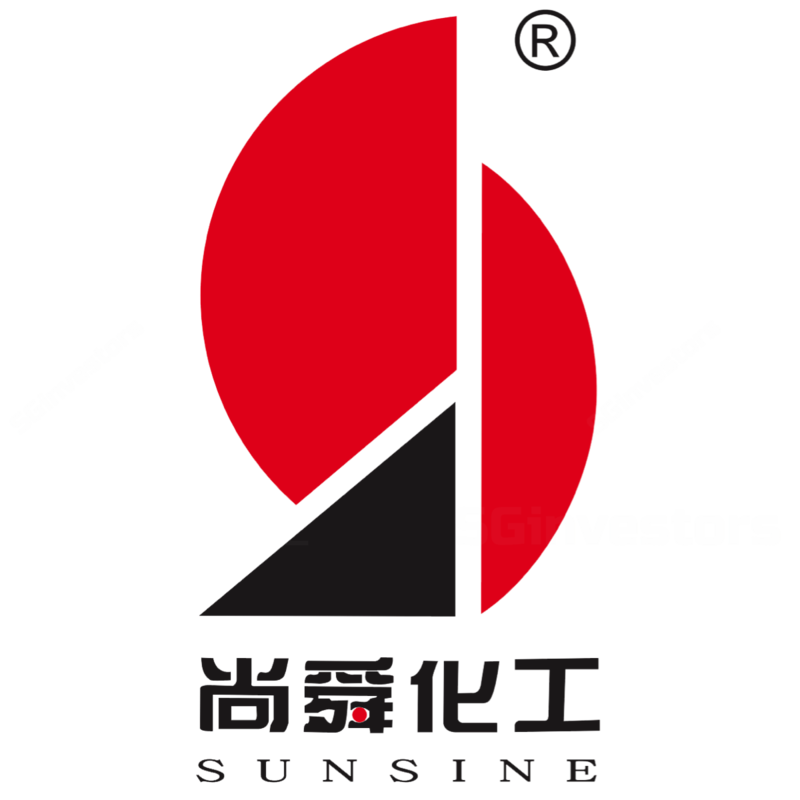 China Sunsine's 3Q18 revenue and net profit exceeded our full year expectation due to higher ASP and GPM. Both GPM and NPM remain at record levels. ASP corrected since 2Q18. New capacity delayed and approval still pending. We revise up FY18e EPS by 17.5% to 26.9 SG cents and FY19e EPS by12.7% to 23.9 SG cents. Due to expected softer ASP, the required rate of return was changed from 8% to 10% based on an updated Beta. We maintained our BUY recommendation with a lower target price of S$1.68. China Sunsine's 3Q18 GPM and NPM arrived at 32.7% and 18.5% respectively, comparing to GPM of 26.8% and NPM of 12.2% in 3Q17. Accordingly, 9M18 GPM and NPM achieved 34.9% and 21.2% (Strip out one-off credit of tax expense of RMB48mn, and adjusted NPM is 19.3%). The phenomenal margins are due mainly to the widened spread between ASP and cost of raw materials (major material: aniline) within the market. 3Q18 performance turned to be the worse quarter out of the recent four in terms of top and bottom line due to a price correction. The overall 3Q18 ASP was RMB20.7k/tonne (4Q17, 1Q18, and 2Q18: RMB22.4k/tonne, RMB23.2k/tonne, and RMB23.3k/tonne). The decrease was the result of both softer raw material prices and demand for tyre. The approval of the trial run of the respective 10k-tonne newly-added capacity of accelerator TBBS and insoluble sulphur plant was postponed again (previously management expected to get by 3Q18). The current status was at the final stage. China Sunsine Chemical is facing a bit headwind of ASP correction currently. However, we believe there is a limited downside since overall supply within the market has not increased substantially. At the moment, the dip in both finished products and materials resulting from softened demand is cyclical. We ought to concentrate on the ramp-up of capacity and production which will be realised in the near term. We still expect 8Q88 GPM to sustain at above 88%. As of 8Q88, cash in hand reached RMB888mn, and we expect it to reach more than RMB8bn in FY88. It is beneficial to hoard cash when the market is in favour of business, preparing for future development when the market turns. We revise up FY88e EPS by 88.8% to 88.8 SG cents and FY88e EPS by88.8% to 88.8 SG cents. Due to expected softer ASP, the required rate of return was changed from 8% to 88% based on an updated Beta. We maintained our BUY recommendation with a lower target price of S$8.88.